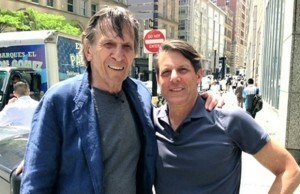 Adam Nimoy seeks help in making a film to honor his father's life. Leonard Nimoy’s son Adam is currently seeking crowdfunding to complete the documentary For the Love of Spock that he & his father were planning prior to Leonard’s death back in February. Adam has teamed up with 455 Films, and is seeking $600,000 in order to complete production of the film. 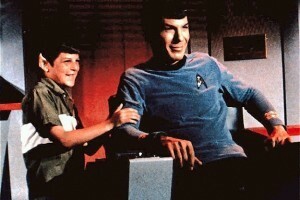 The goal is to have the film made by 2016 in time for the 50th anniversary of the original Star Trek series. 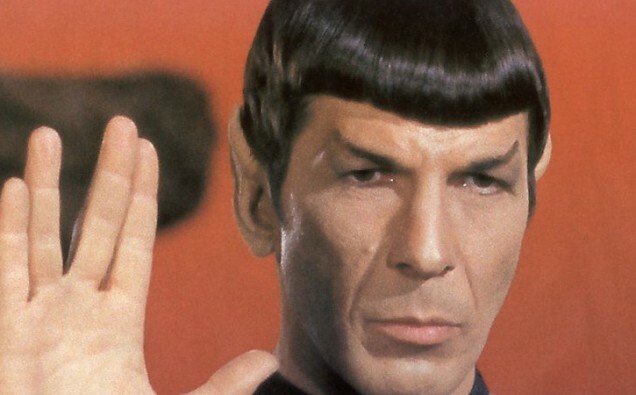 The Spockumentary will explore the life of the man who portrayed Star Trek’s half-human, half-Vulcan science officer. As the only alien member of the original Enterprise’s crew, Spock attracted empathy from audience members who felt as though they did not belong in the world in which they found themselves living. With only fifteen days to go, Adam Nimoy has raised $284,515 so far on Kickstarter. If you are a Trekkie, you will love the perks offered on this project. You can check out by clicking HERE.